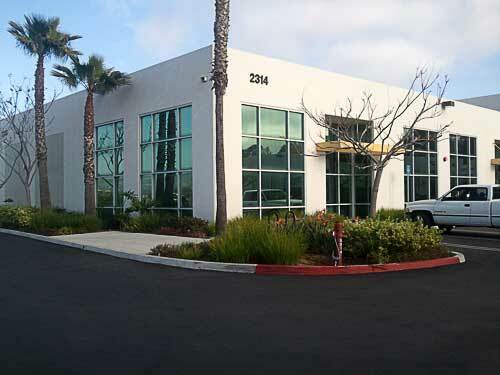 To schedule an appointment to visit our showroom and discuss your project, please click below. 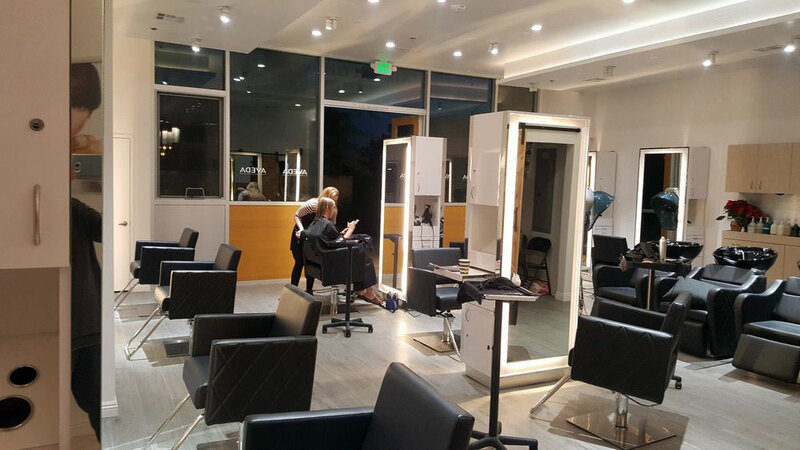 The salon industry is a dynamic and ever-changing landscape in which style, innovation and aesthetics remain highly coveted qualities. Any services offered which are absent of these virtues simply will not suffice. 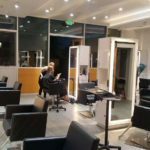 From the moment a customer crosses the threshold into their favorite salon, throughout their experience and up to their departure, they firmly hold these expectations in mind. 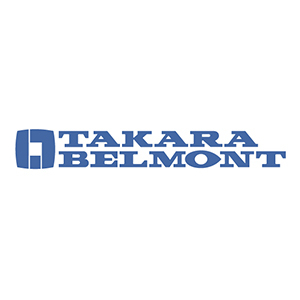 Likewise, we recognize that quality, innovation and trust are vital traits our customers anticipate when they select us to supply the furnishings and designs they need to complete their vision. 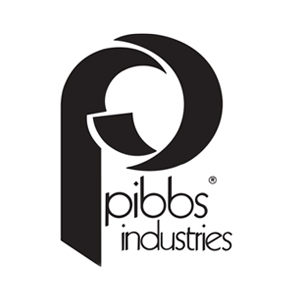 We understand that pride, passion and creative solutions are essential components that allow your endeavors to flourish. 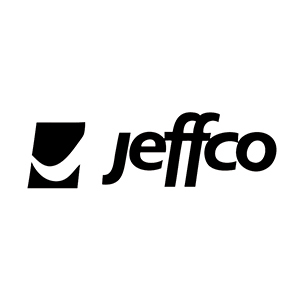 We also know that through knowledge, quality resources and extensive experience, are the elements that solidify the foundation of any successful endeavor. 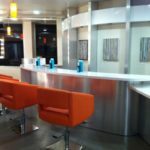 The design and finish of your salon together with the equipment you choose can greatly influence the type of clients you attract. It will also be reflective as to the level of services you provide. 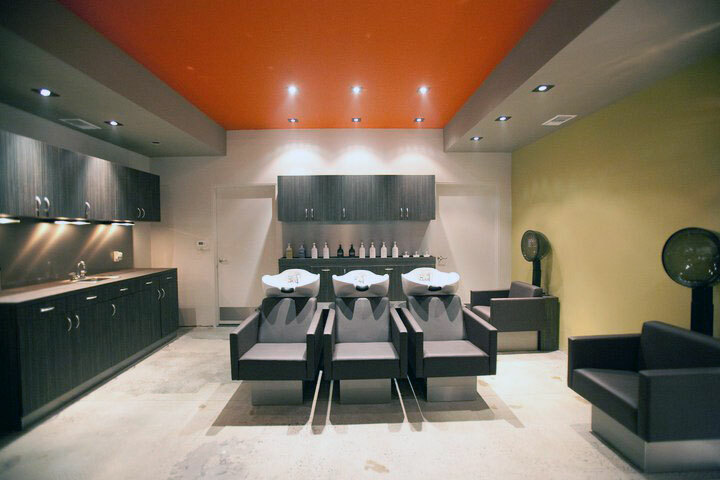 So what should you confidently expect when you entrust Salon Factory with all of your design and equipment needs? 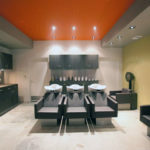 Salon Factory exists to provide the products and services which will best benefit you. 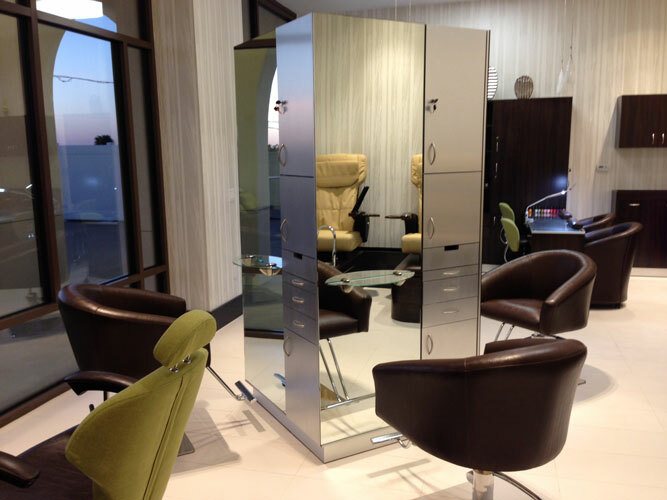 That includes everything, from a single salon chair, to a complete salon design solution. From start to finish, we will strive to provide you with a vast array of creative options along with a quality final product and the satisfaction of a professional experience. 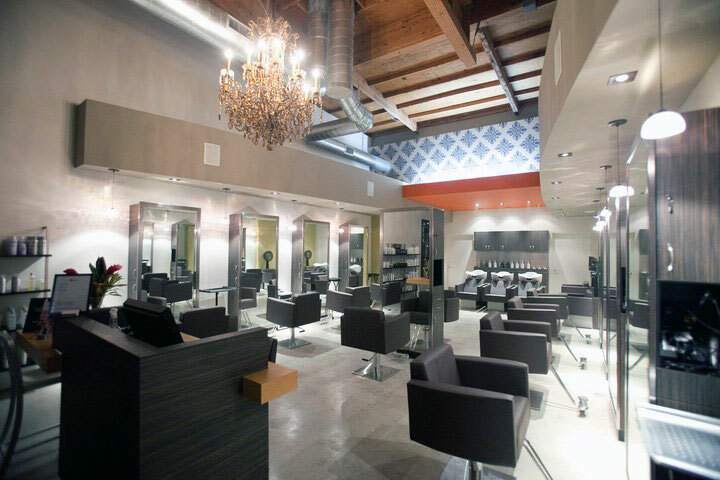 Salon Factory Design Center in San Diego, California is a state-of-the-art design facility focused on incorporating multiple elements to create the design of your dreams. 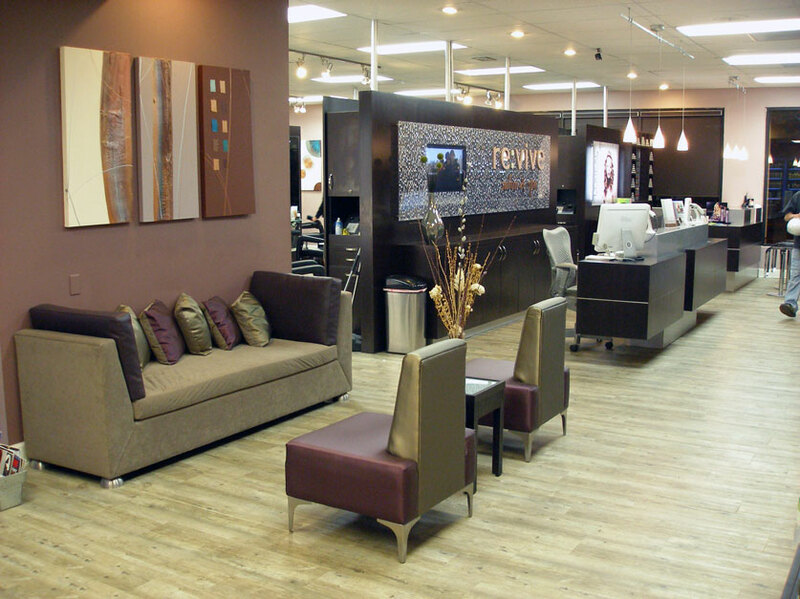 Laminates, fabrics, flooring, wall coverings, lighting and accessories—hundreds of possibilities await your salon's design. Select from thousands of samples on-hand to view and touch under the guidance of our master salon and spa design professionals. Contact us today to arrange your personal design consultation. 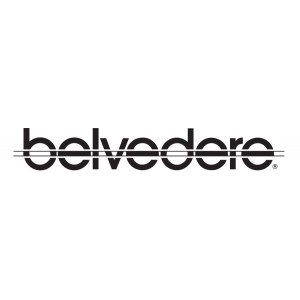 We are an authorized dealer for the following brands. 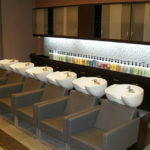 I have to say, I have been very pleased with Salon Factory!!! Robert, the owner is a very talented person who cares very much about his Business and the quality of his work. I genuinely like and trust Robert's advice so much, that I asked him to create another salon for me, which will be completed by this March of 2014. No matter what I've needed, he always made much effort to get things done right. I shopped around a lot and find his prices to be very competitive with others around the U.S. Many as myself, already know the stress involved and what it takes to get the job done, and Robert always let me know what was going on, step by step, which aided in reducing my anxiety and worries 🙂 I highly recommend Salon Factory for all of your salon equipment needs! Thank you Robert! 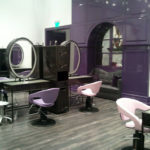 Salon Factory did a great job on our salon, Robert has an eye for what looks good and he knows how to put everything together in the perfect way. 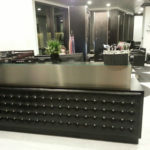 He did our salon’s plan and even coordinated everything with the contractor so we had no issues. 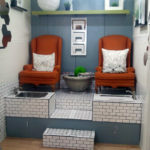 They designed and built all of our cabinets and furniture from our basic ideas and helped us decide on colors and laminate finishes. They sell a lot of unique looking styling chairs but we had them make us some cool custom cube type chairs and reception furniture which looks amazing in our space. 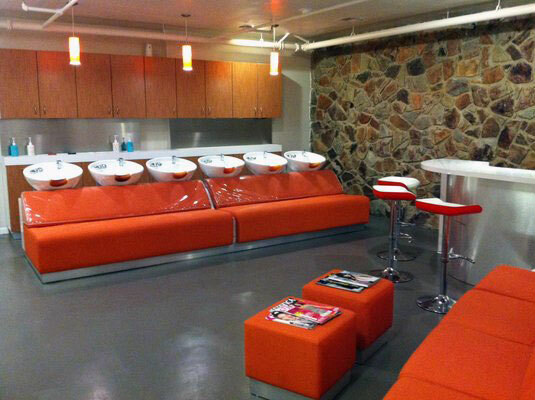 We also selected the most comfortable shampoo stations I've ever tried, they make them too and we were able to select the vinyl fabrics and accents for all of the seating areas, it gave our salon a very custom look. Overall they were fantastic, the salon is beautiful and I'm so proud of it. Robert did everything for a good price and saved us from making mistakes which I'm sure would have cost us a lot if it wasn't for his decades of experience. Thank You, Thank You. 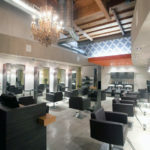 As a salon owner here in San Diego, Salon Factory has been a fantastic local source for us. 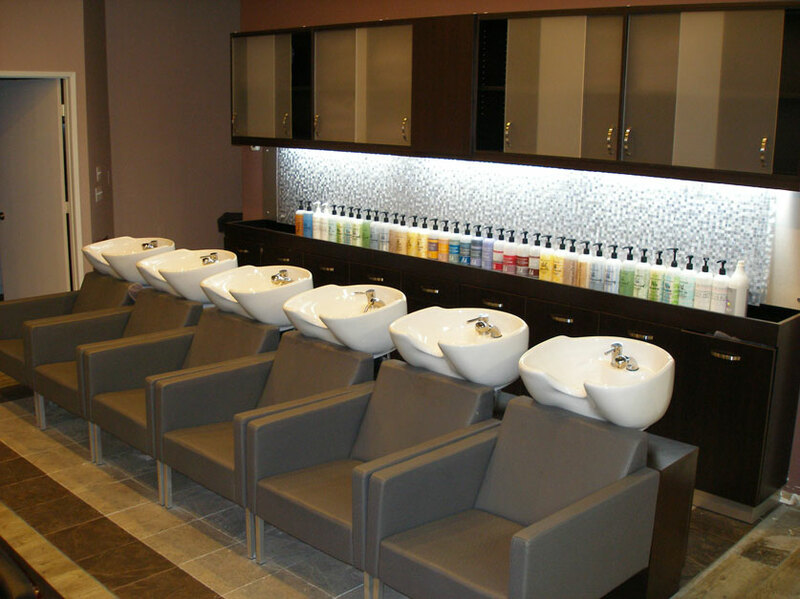 They have a wide selection of new and used salon furniture and equipment and they have the capability of designing and building literally anything you want for your salon. I'm very impressed with their build quality and craftsmanship as well. 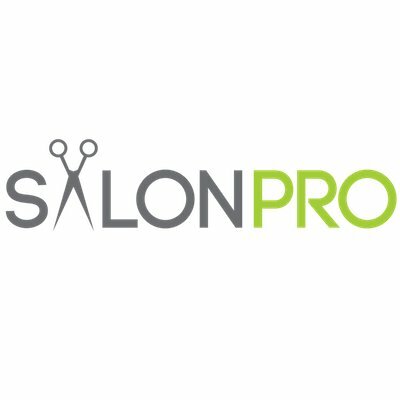 You'll be hard pressed to find anywhere else that can provide the same level of high quality products at the same reasonable prices as Salon Factory. 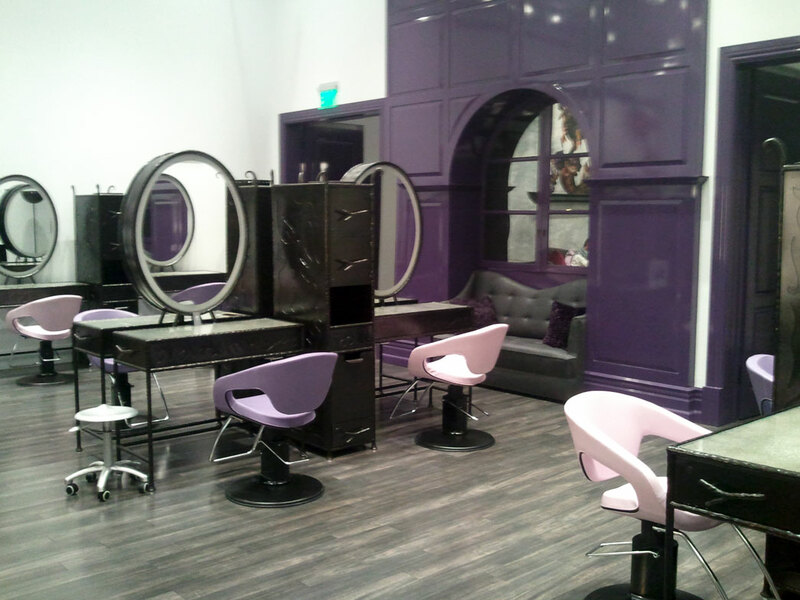 I just want to take a moment to thank Robert at Salon Factory for doing such a great job on my new salon! He came out to my location, took measurements, created a custom floor plan which showed how I could best utilize the space while still being spacious and comfortable, which was amazing. Once I picked out all the finishes I was so impressed once everything was built, it looked even better than I imagined! 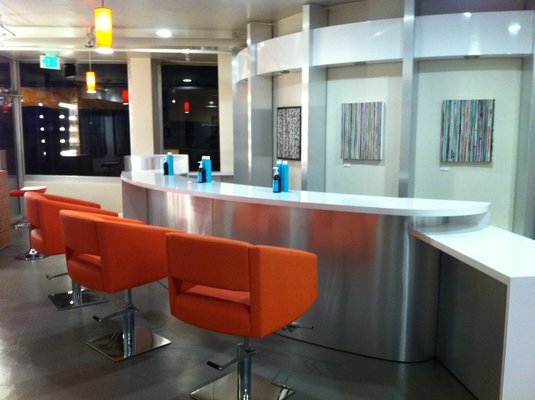 I get so many compliments on my salon and we are now so busy we need to turn away walk-ins daily! Thank you for all the help! 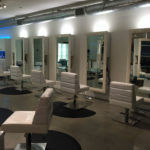 I recently worked with Salon Factory to remodel our salon....Robert's experience and expertise in this line of work is second to none. He knows exactly what will work or won't work in a space and has a great eye for detail and design. Everything was completed within the time quoted and I'm very pleased with the finished product. 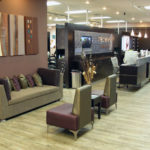 Robert did a great job on our salon and spa. We have been in business for 12 years so it was definitely time for a remodel. We received multiple bids from other companies but Robert's bid was over 30% lower than the others we received. 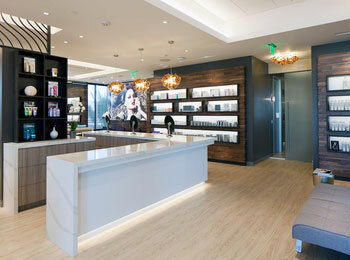 He and his team did a fantastic job on designing our space and the quality of their work was beyond reproach. Would definitely recommend! 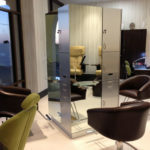 I visited Salon Factory last week looking for a styling station and chair for my new salon suite. I was pleasantly surprised by the huge selection of used equipment they have. I left very happy knowing that I got a great deal on the equipment they sold me. Thank you. 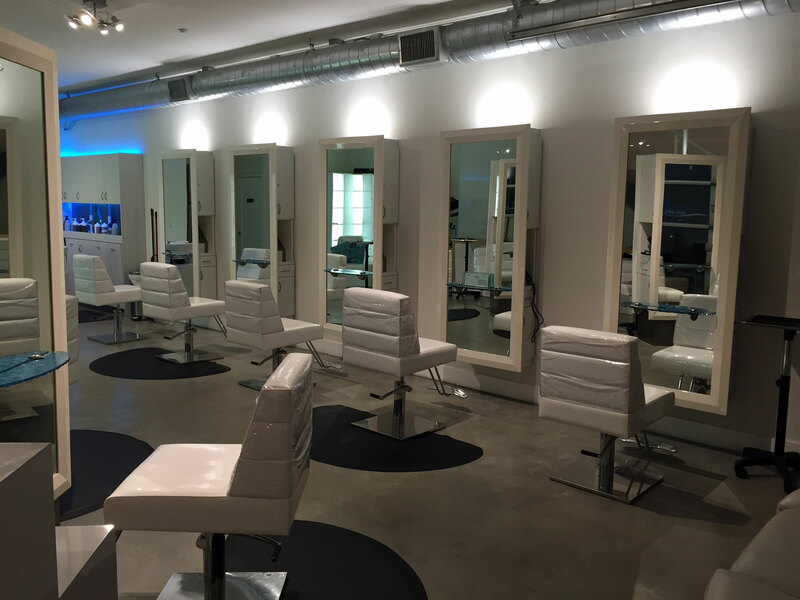 Whether you are opening a new salon, remodeling an existing one, or are in need of just a few items, we would love to help you! 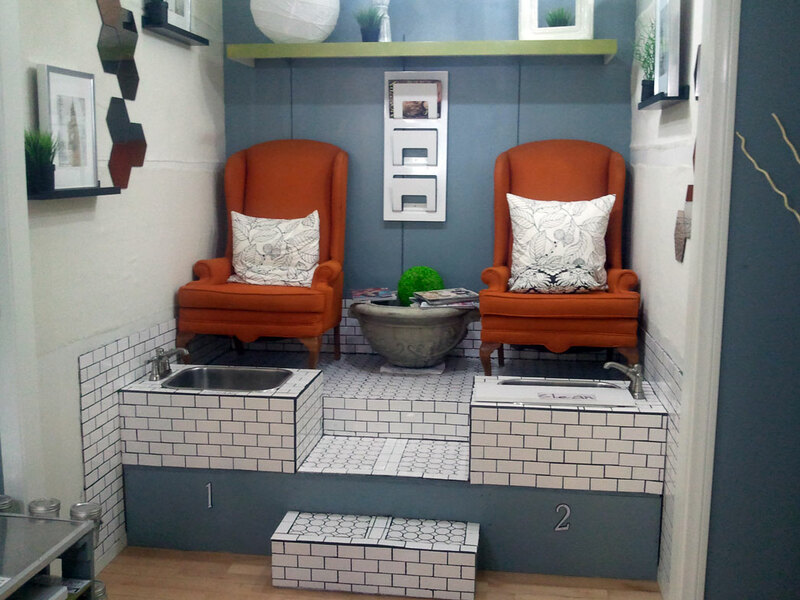 Please give us a call or send us a message below to schedule your appointment to visit our showroom.